The purpose of a prologue is to accomplish three things: 1) to introduce us to the central character of the story; 2) to share a little background concerning the story to be told; and 3) to identify the purpose of the story. These verses that begin the Gospel of John do just that. They are simple verses, yet provide profound truth that would change the world. Who is this Word? What is His relationship to God and to creation? Why did the Word come to this earth? 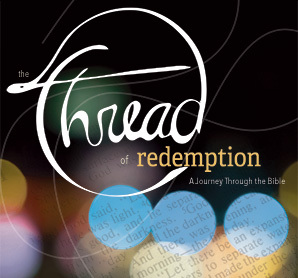 This text really is the heart and soul of the redemptive story.